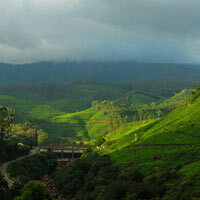 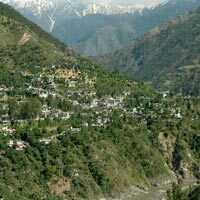 The nature has showered the gift of beautiful and enchanting scenery to the state of Himachal Pradesh. 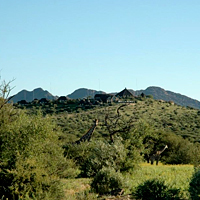 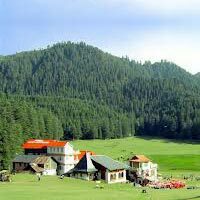 The state has no dearth of tourist attraction and places. 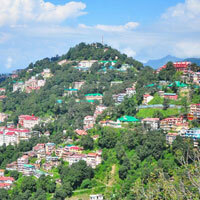 It is believed that the hills of Himachal were also the favorite place of recreation for the Gods. 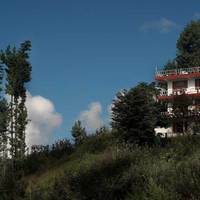 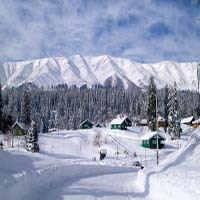 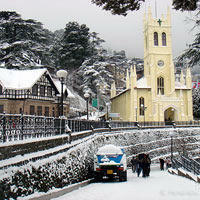 Himachal Tourist Places are known to be full of panoramic views clad with white snow. 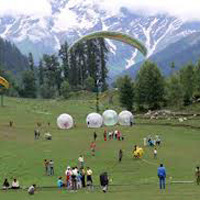 Some of the favorite Tourist Attractions in Himachal is Simila, Kullu, Manali, Dharamshala, Dalhousie, Kinnaur, Lahul and Spiti. 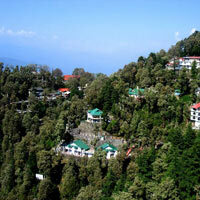 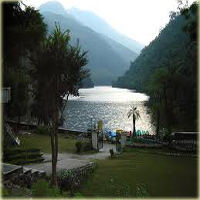 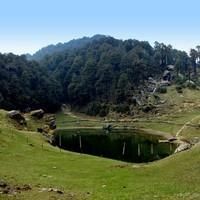 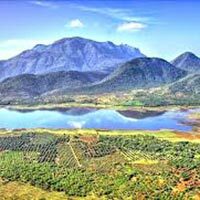 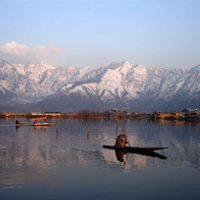 Besides, we offer the best services of Himachal Pradesh Tourism Guide.